SOLARUNITED – What we do! Sharing best practices, providing international insights, and working with local and global partners— SOLARUNITED provides our members with access to world-class resources and the ability to understand and engage in markets of all sizes. 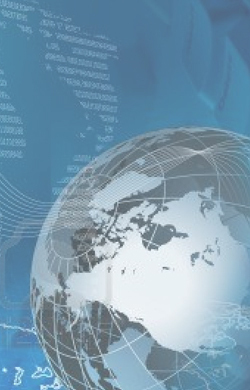 SOLARUNITED is also a founding member of the Global Solar Council and Internationally SOLARUNITED partners with groups, R&D Centers, and leading exhibition to help foster global information sharing and collaboration. 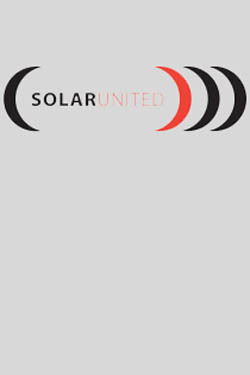 SOLARUNITED Working Groups aim at discerning, understanding and addressing challenges faced by the PV Industry. These are targeted, member-led forums that are focused on industry-wide problem solving—tackling the issues that have the greatest impact. Throughout the year, the SOLARUNITED hosts informative events—keeping you up to date on breaking issues and the forces driving change in the industry. As an SOLARUNITED member, you enjoy the considerable benefits of access to key decision makers, exposure to timely and critical issues, and expert analysis to help your business or organization succeeds in the fast-growing solar PV industry.